Idealease of Central Maryland, Inc.
Are you tired of unpredictable costs and vehicle breakdowns hurting the revenue from your business? Has your cost of truck ownership become uncontrollable? Are your drivers unhappy with your equipment? Is your equipment in the repair shop, causing you lost revenue while repairs are completed? Idealease is the answer. With more than 400 locations and 45,000 units on the road in the U.S., Canada, and Mexico, Idealease is one of the largest full-service commercial transportation companies in the market today. Idealease combines the ability to service fleets of all sizes, with the very best factory-trained technicians and state-of-the-art technology available in the transportation industry, making Idealease North America’s premier transportation company. 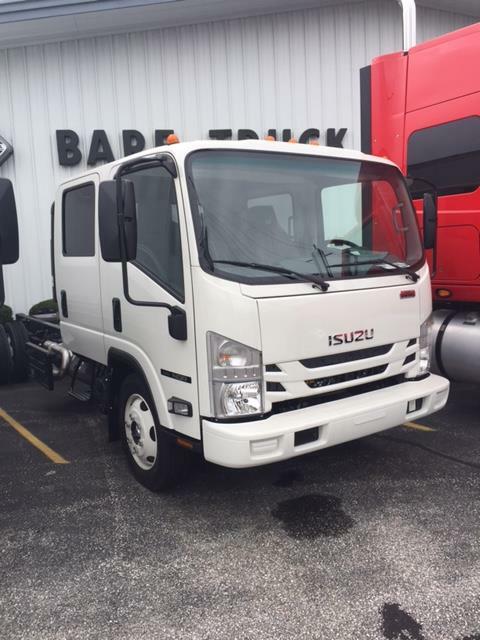 • 16′ and 18′ Isuzu cab over box trucks (14,500 GVW for 16′ truck, and 19,500 GVW for 18′ trucks) with 2,500 lb tuck-under liftgates and two rows of “e-tracs,” automatic transmissions, and much more. 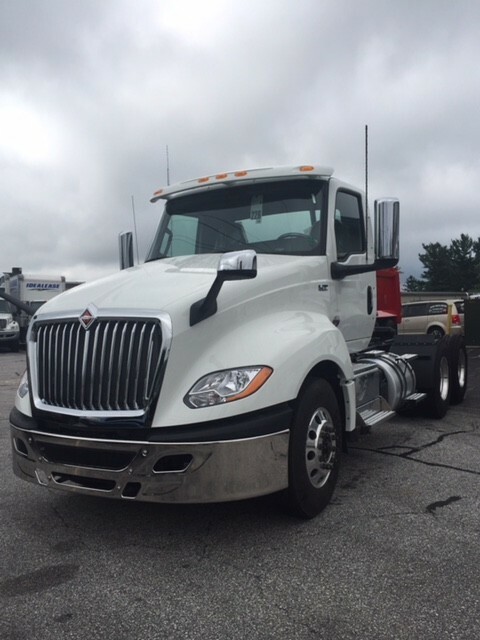 • 24′ and 26′ International Trucks 4300 26,000 GVW (non-CDL) straight box trucks with 3,500 lb tuck-under liftgates, dock height, two rows of “e-tracs,” air brakes, automatic 6-speed transmissions, air ride suspension, and much more. 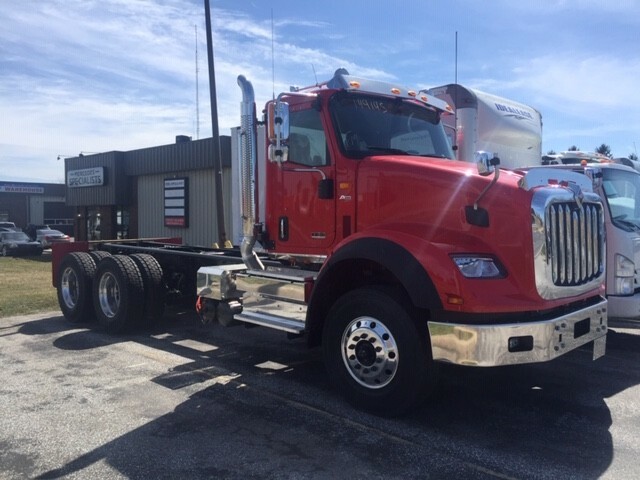 • Tandem axle International Trucks 8400 (day cab with small bunk), Prostar® day cabs and sleepers, and International Trucks LT625 day cab and sleeper truck/tractors, 450hp, 10-speed manual transmissions, Cummins and International Trucks latest engines. 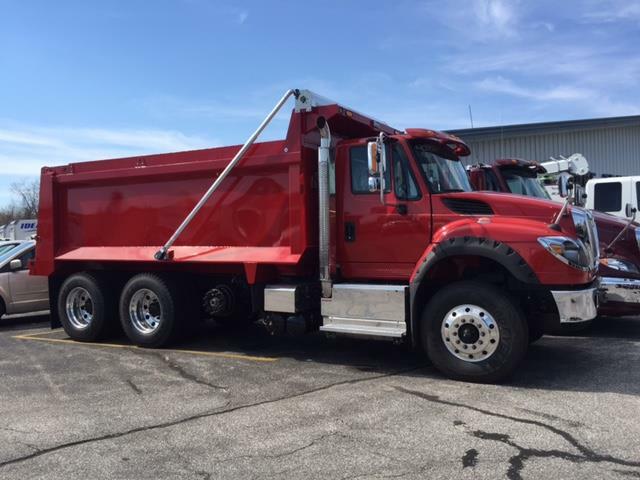 • Wetline day cab tractors available that can operate low boy, dump, and walking floor trailers. Interested in learning more? Contact Idealease of Central Maryland at 410-848-7400. We look forward to showing you all the benefits of having predictable transportation costs and how we can help grow your business. • All scheduled maintenance is included from preventative maintenance, oil and filter changes, lubrication, to repairs, parts, labor, and tires. 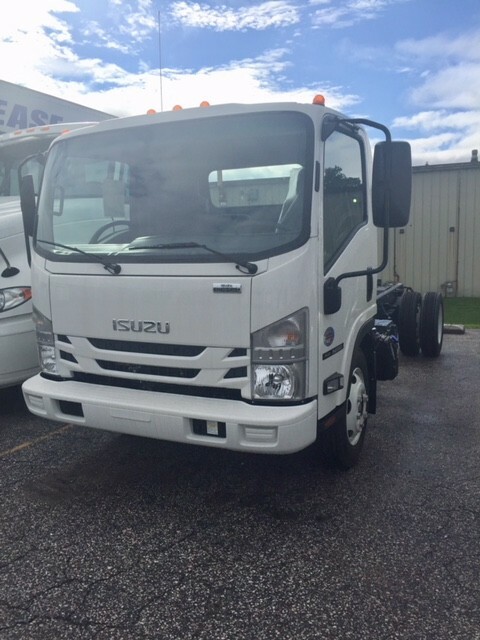 For a good retail value, contact our Sales Department for used rental and off-lease trucks for sale.